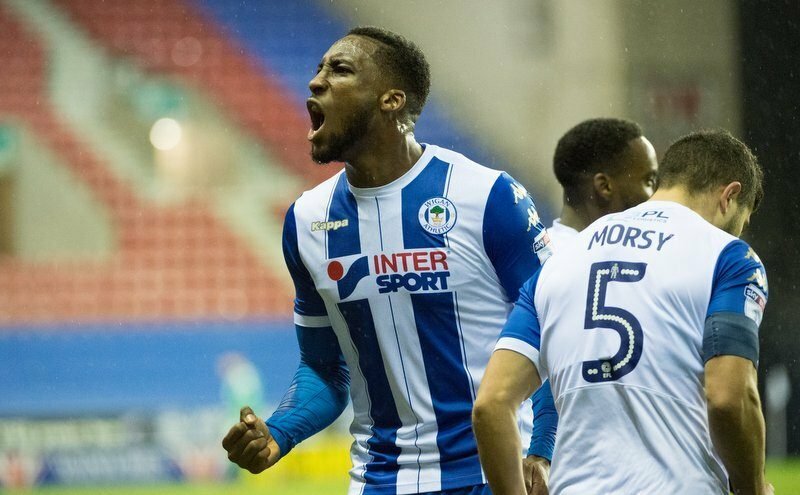 Promotion back to the Championship may already be sealed for Wigan Athletic, but centre-back Chey Dunkley is striving for a League One winners medal around his neck as the season enters its final weeks. 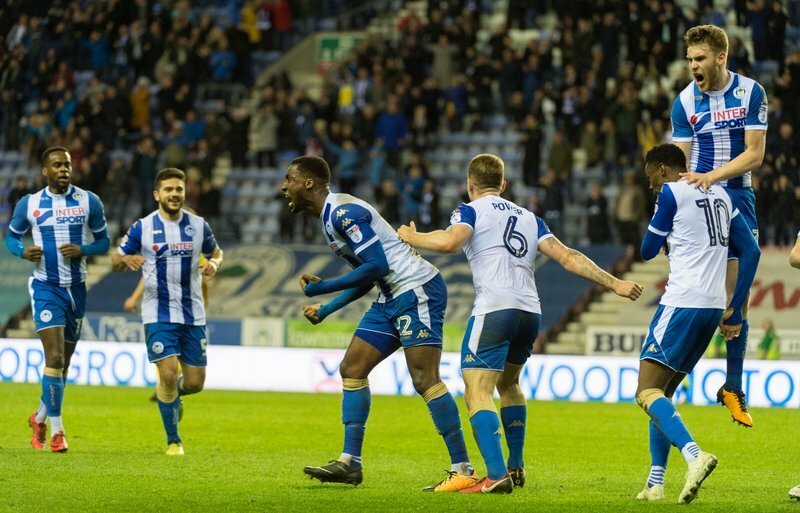 The Latics are currently on 94 points, one ahead of Blackburn Rovers, who will also join them in the second-tier next term, though Wigan can wrap up the league title with a game to spare on Saturday should they beat AFC Wimbledon at home, and the result of Blackburn’s visit to Charlton Athletic goes in their favour. For Wolverhampton-born Dunkley, who signed for Wigan on a free transfer from Oxford United only last summer, it has been a dream first campaign at the DW Stadium. Wigan have not only achieved an immediate return to the Championship, but Paul Cook’s men also enjoyed a fine FA Cup run to the quarter-finals, dumping out three Premier League sides, AFC Bournemouth, West Ham United and most notably, champions Manchester City, before bowing out to Southampton in the last-eight. Dunkley celebrates securing promotion to the Championship. Credit: Bernard Platt Photography/Wigan Athletic FC. Dunkley insists a title-winning season remains at the forefront of his and his team-mates’ minds. “It has been a good season so far but it’s not at the end, we still have objectives to achieve,” Dunkley told Shoot! exclusively. “The first objective was to try and get promoted and we’ve done that, the second objective is to go up as champions. 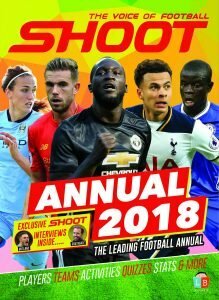 “I’ve had a promotion in my career before (with Oxford United in 2015-16) but the last time I had a promotion it was as runners-up, so on a personal level it means a lot and I believe we are the best team in this division, so everyone is on the same wavelength and want to go up as champions which is the second objective. The 26-year-old arrived in the North-West last June shortly after Cook returned to the club as boss, and he has praised the atmosphere that his manager has created at The Latics. “I only arrived at the same time as him, but the gaffer has brought character and energy to the whole place,” Dunkley added. Credit: Bernard Platt Photography/Wigan Athletic FC. A commanding defensive partnership with Dan Burn has been built-up, with the pair both getting on the scoresheet in the 4-0 promotion-sealing victory at Fleetwood Town last weekend. Dunkley has netted seven times in 48 appearances in all competitions, whilst Burn has six goals to his name. The Crewe Alexandra academy graduate puts their goalscoring exploits down to regular set-piece practice during training. The centre-half continued, “I think we complement each other well. “I had a few pre-season games with him [Burn] and we’ve followed it up throughout the season with consistency. “We’ve paired up each game and it’s allowed us to understand each other’s game a lot more and hopefully it continues because you can always improve as players and as a pairing. “Leam Richardson [assistant manager] takes a lot of care with our set-pieces, usually on a Friday, so we do work on it. 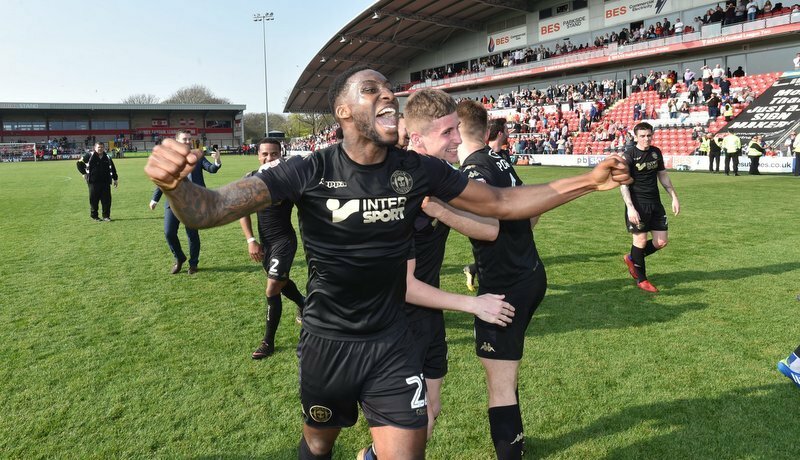 Having progressed his career through non-league with Hednesford Town and Kidderminster Harriers before spells in the EFL at Oxford and now Wigan, Dunkley is keeping his feet on the ground as the chance to play Championship football awaits. “I’m not thinking about the Championship right this second, we’ve got two more big games to get over the line and we’ve got our objectives to look at first,” admitted Dunkley. “We have to enjoy it as well as I think it’s important to enjoy the good times in football because it’s not always the good times. 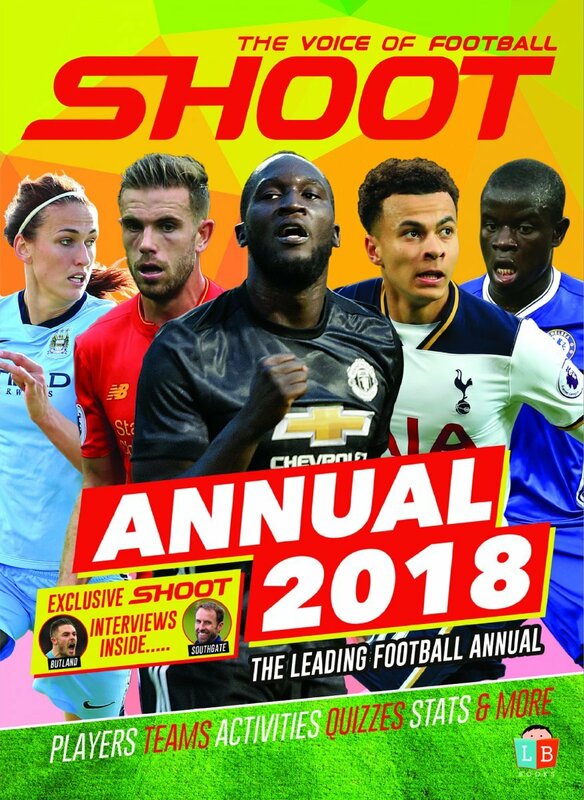 “I think when it comes to preparing in July during pre-season and working towards the season in August, I think my mindset will be more on the Championship.